—a scam that risks her life and the lives of her unborn twins. What a great way to kick-off the St.Patrick's Day weekend by introducing you to crime fiction author, Nancy Wood. Nancy and I are swapping blogs today. 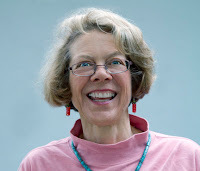 After reading her article, please hop over to Nancy's Author Interviews page at her website for my turn as her guest. She asks some serious and fun questions. 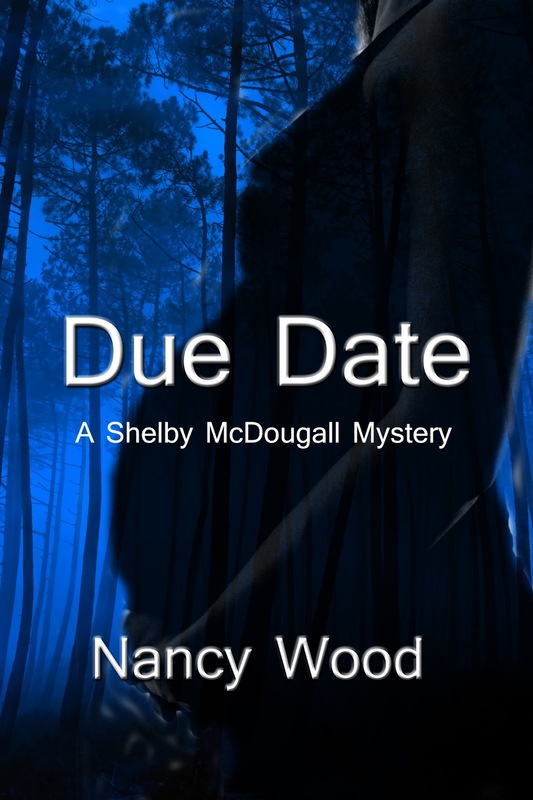 Enter to win a PDF copy of Due Date by leaving a comment below. Winner will be chosen Sunday, March 17 at 9 pm. Nancy, please tell us how you decided to write crime fiction. There’s the old saying: “Write what you know.” Well, I tried that, and failed, miserably! 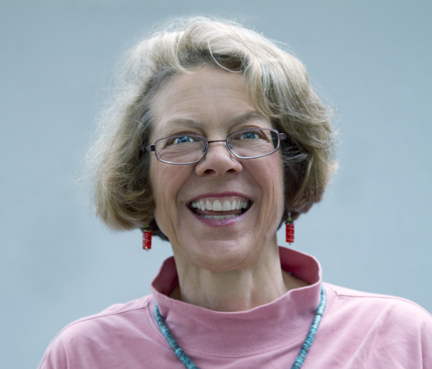 I thought my manuscript, a coming-of-age story, threw new light on a popular genre. But agents and publishers steered clear. Wondering what I could change, I attended a workshop advertised as a “commercial fiction publishing workshop.” There, I learned a new saying: “Before you write anything, think about your genre.” And that’s when I decided to give crime fiction a try. Before this decision, I hadn’t done much reading in the genre. As I child, I read the standard mysteries—Nancy Drew, the Hardy Boys, Encyclopedia Brown—but I loved adventure books even more. I devoured books like The Phantom Tollbooth, James and the Giant Peach, Charlotte’s Web, The Chronicles of Narnia. As I teen, I did read Agatha Christie and found them delightful. However, two stories by Edgar Allen Poe, The Cask of Amontillado and The Pit and the Pendulum scared me so much that I steered clear of the genre for years, not returning until I chanced upon P.D. James. Once I decided to write crime fiction, I began to read it, exclusively. And I got hooked. The modern-day genre offers such a range and depth, encompassing engaging characters who we grow to know and love (think Sue Gratfon’s Kinsey Milhone and Janet Evanovich’s Stephanie Plum). The variety of topics is impressive, from sordid who-done-its to white-knuckle page turners that are as lyrical and nuanced as any work of literary fiction I’ve ever read. My first drafts of Due Date were light-weight. The suspense was not there; the who-done-it aspect was too obvious; and my character, Shelby McDougall, was almost a caricature. But each time I went through the manuscript, taking out huge sections and adding new ones back in, layering and re-layering what was there, the story began to take shape. The cliff-hangers became more dramatic and with every chapter, I began to think of ways to up the stakes. As with all writing, what wasn’t on the page was just as important as what was. I found that writing a book of crime fiction engaged me in a way that my other writing attempts had not. I created notebooks of timelines and plot outlines. I’d place clues here and there, then move them around. I played with chapter pacing and tension, adjusting action scenes with down time scenes. 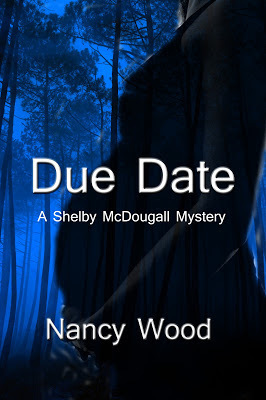 Deciding what to reveal and when to reveal was probably the hardest part: because Due Date is written from Shelby’s point of view, I had to structure the book so that the reader didn’t throw the book down in frustration over Shelby’s naiveté. Writing crime fiction is challenging. I’m inspired and humbled by all the books I’ve read in this genre: mysteries, thrillers, suspense, YA mysteries, romantic suspense, geezer lit mysteries, hardboiled, paranormal romantic mysteries, PI mysteries, political thrillers. The writing is impressive and I could spend the rest of my life reading in this genre and still feel like there was more to read. If you don’t read crime fiction, I suggest you give it a try, and would be honored if you’d take a chance on Due Date. Twenty-three year-old Shelby McDougall is facing a mountain of student debt and a memory she’d just as soon forget. A Rolling Stone ad for a surrogate mother offers her a way to erase the loans and right her karmic place in the cosmos. Within a month, she's signed a contract, relocated to Santa Cruz, California, and started fertility treatments. Hi JQ, and nice to meet you Nancy. I love mysteries. This one sounds like a winner to me. Twins yet, and a secret agenda. Yum. Nancy, I can't wait to read this. There's nothing like a good crime/mystery novel in my opinion. Marian, I agree with you! Hi, Nancy, sounds like a must read book. Hi Nancy, your book sounds interesting. I enjoyed Nancy Drew too and later read all the Perry Mason and Mike Hammer mysteries I could get my hands on. However, the romance genre pulled me in tighter as far as writing goes, but I like to read all types of books. Best wishes and lots of luck with your writing. Thank you Marian, Kay and Leona. I hope you enjoy Due Date! And thanks for hosting me, J Q. I'm hosting J Q over at my site this week. Go to: nancywood-books.com/author-interviews.html. Nancy, the book is intriguing, the story sounds fascinating, and I want a copy! Seriously, your story sounds good. Best of luck. Did I mention I want a copy??? Hi, Janety. Off to visit you. Hi Joylene. Do you think you'd like a copy of Due Date??? LOL..It does sound like a fascinating read. Nancy, thanks so much for swapping with me. It was a pleasure to meet you. Best wishes!